Never be afraid to feature a bold pattern! In Pattern Pop, Cat Martin shares how you can dive into your stash of patterned papers and make them work for you on your next layout. 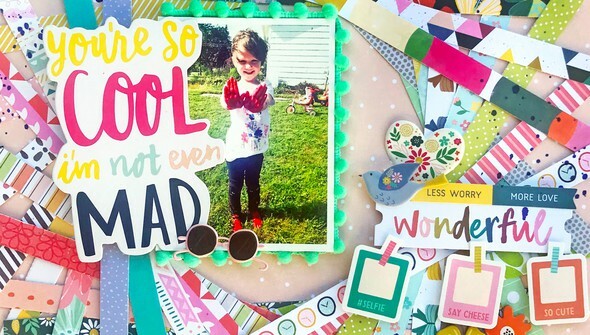 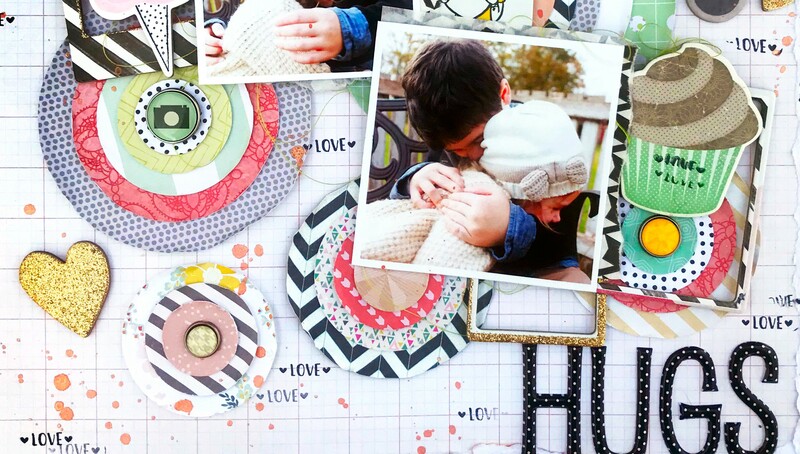 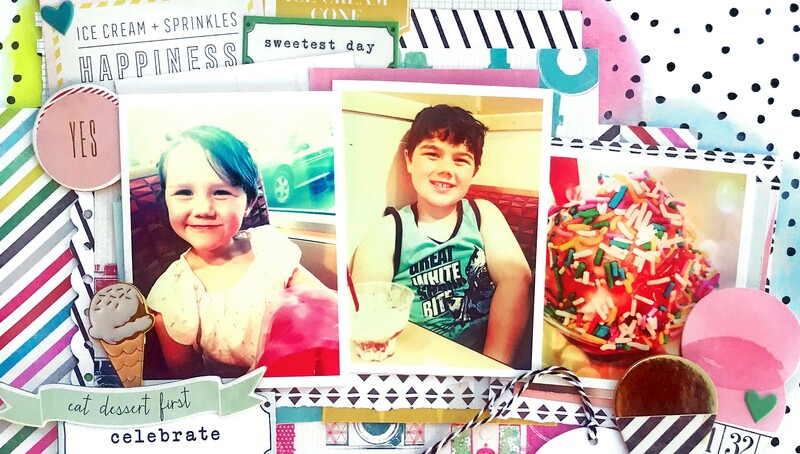 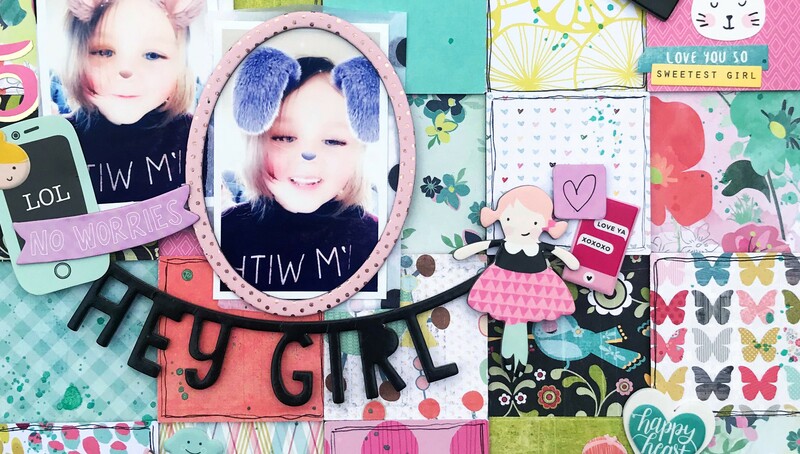 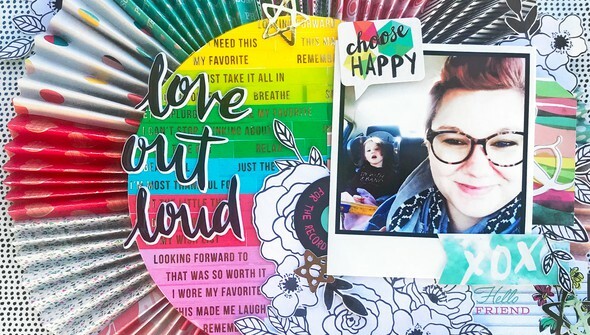 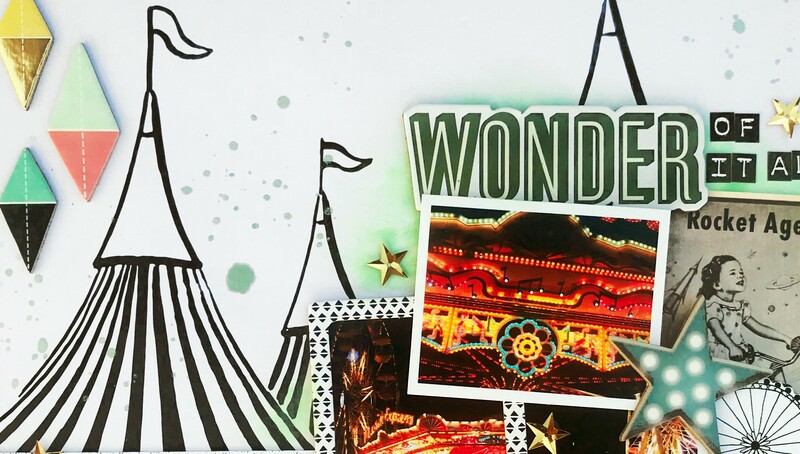 In this class, mix and match different patterns to create a cohesive layout, combine bold patterns, and get creative using scraps, strips, and 6x6 paper pads to create lovely layers, bold backgrounds, and endearing embellishments. 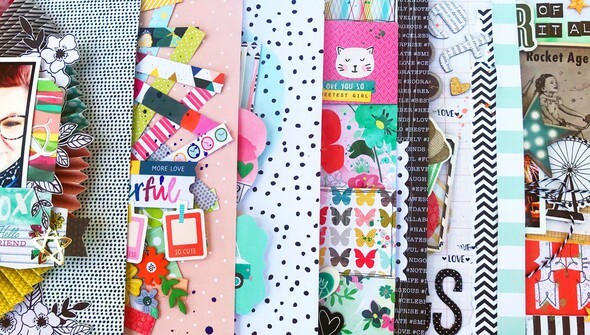 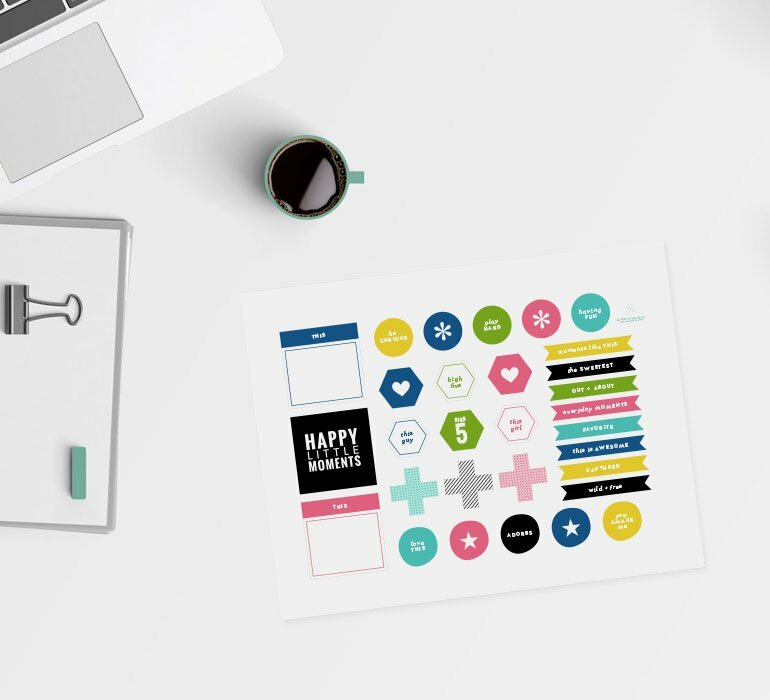 Your designs will pop off the page with the help of patterns!